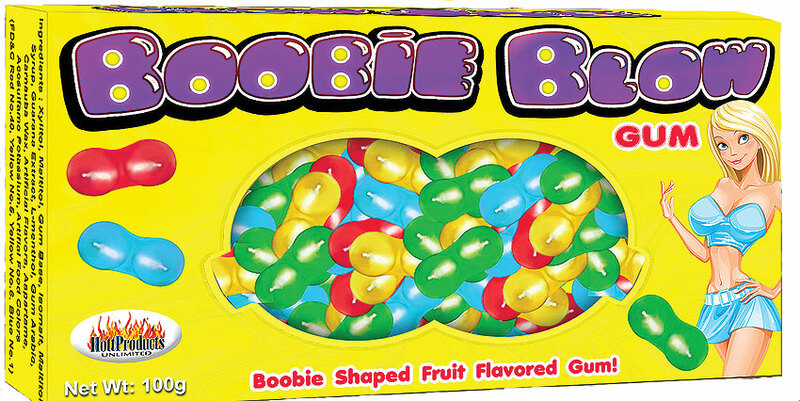 These Booby shaped candy are always a big hit at any Bachelor or Bachelorette Party!!! Each package comes in a tasty flavor, and have that same ole 'flip open' top just like the popular selling candy in stores, only difference is that these come in a favorite female body shape. You don't have to male or female to like to get some of these, they make the perfect addition to a bachelor party or even are great for a gag gift for the girls who, well you know!! Sold Separately and come in a .71 oz container.